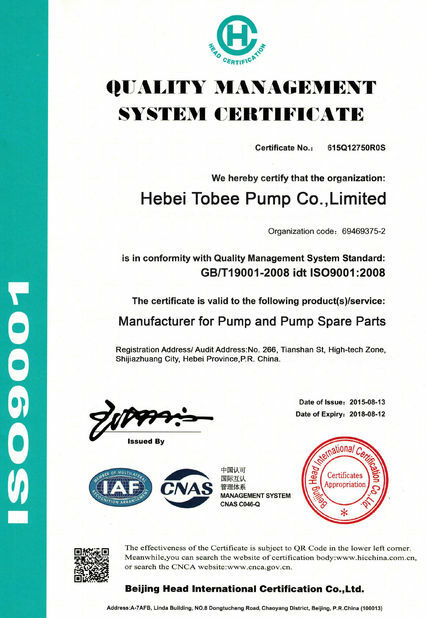 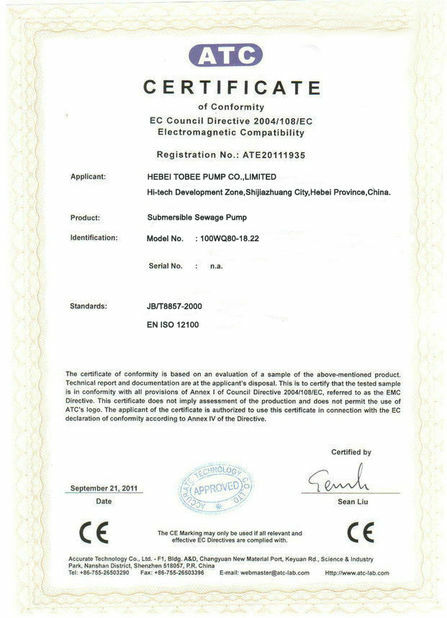 A:We are a big manufacturing pump factory with 30 years experience. 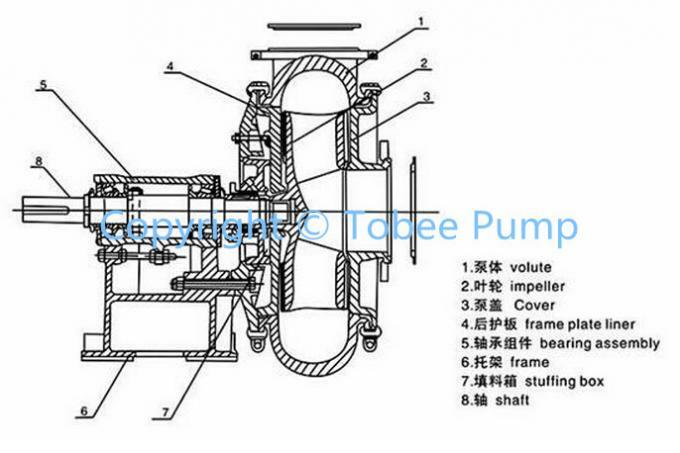 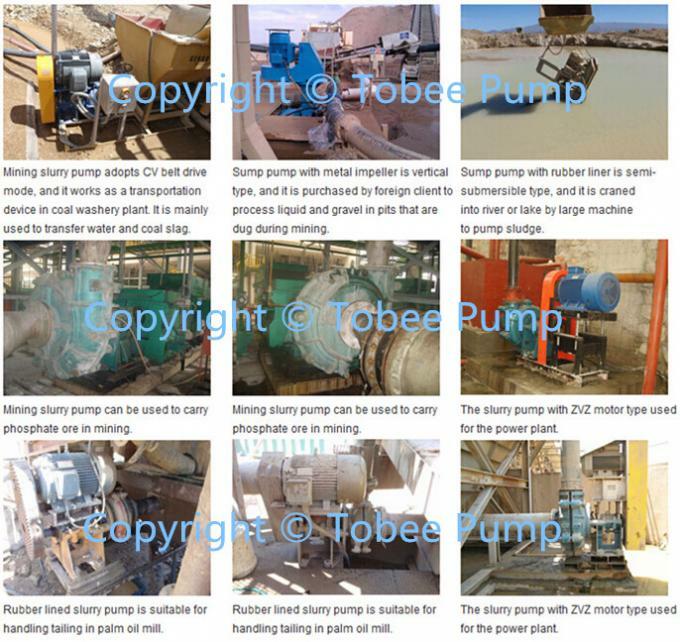 3.Q:What is The material of your pumps? 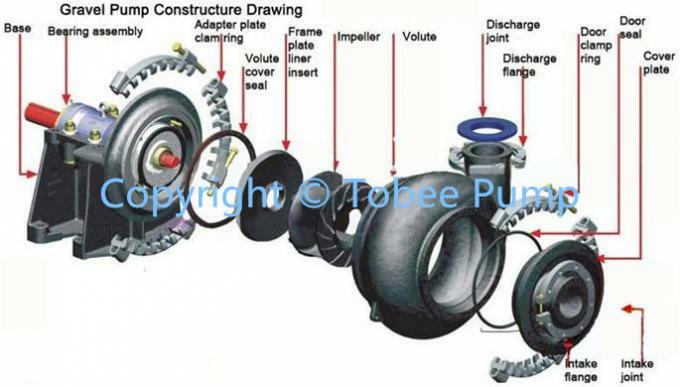 A: The materials can be selected by High chrome alloy or Rubber,Polyurethane,Cast iron,SS304,SS316,CD4MCu,Duplex SS,Bronze etc. 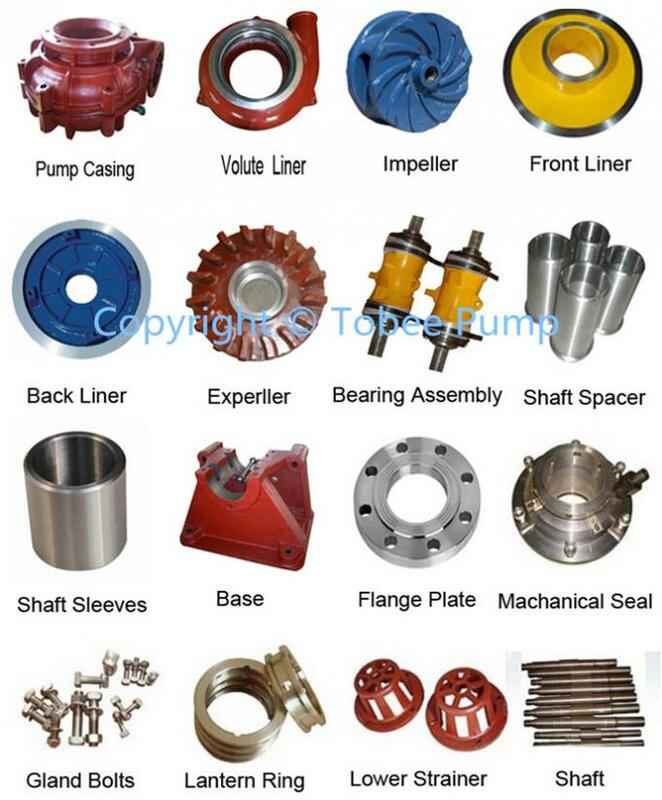 We can also choose material as customers’ requirement.